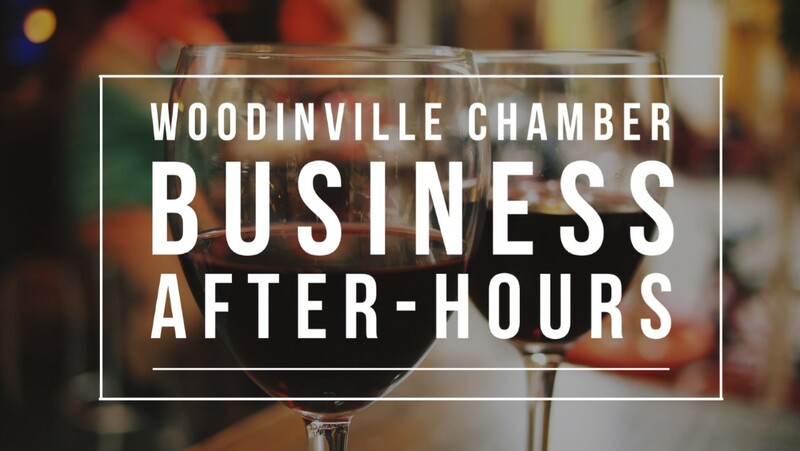 Welcome Woodinville and Bothell Chamber Members – Please RSVP to the Woodinville Chamber to help with food and beverage planning. Hosted by Pony Mailbox & Business Center, Homeward Pet Adoption Center, and John L. Scott Woodinville. Start your evening at Pony Mailbox & Business Center from 5:30-6:00pm where you’ll pick up your name tag and enjoy a glass of Woodinville’s finest wine and some light snacks. Pony Mailbox’s doors will lock at 6pm, so don’t be late! Then, make your way just up the block to John L. Scott Woodinville and Homeward Pet Adoption Center for an outdoor night of fun, block party style! Don’t worry if you missed the fun at Pony Mailbox, you can join us here any time for live music, wine, beer, scrumptious bites and door prizes – have your business card handy for a chance to win. Don’t forget to bring a donation for Homeward Pet to support the cats and dogs in their care, and be sure to jump in on a shelter tour! Here is the Pet Essentials List to select an item from: CLICK HERE. Parking is available in the Pony Mailbox lot, or up the street at Homeward Pet and John L. Scott. We look forward to seeing you on Thursday, June 28th!